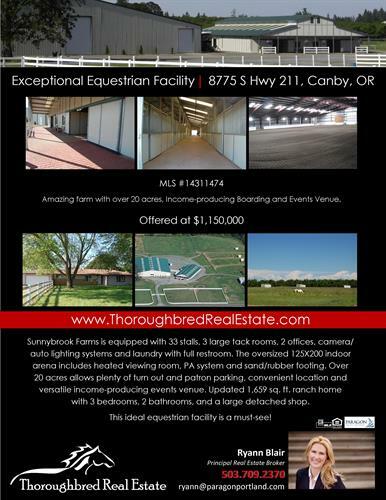 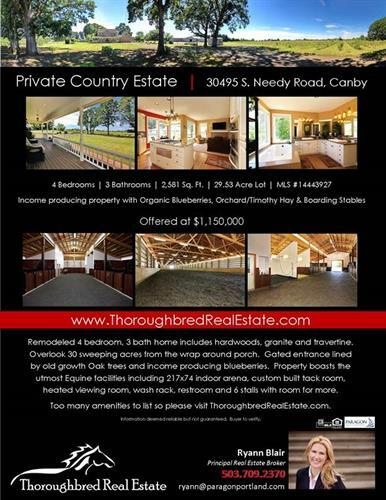 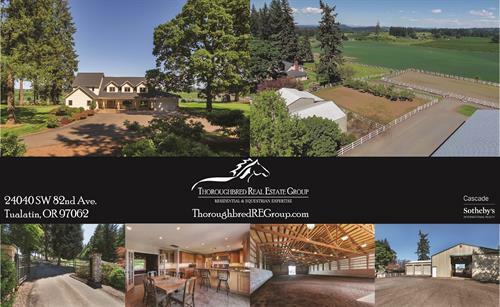 Thoroughbred Real Estate Group is comprised of licensed Realtors with a thorough understanding and appreciation of Equestrian property owners, buyers and those who simply enjoy the country lifestyle. 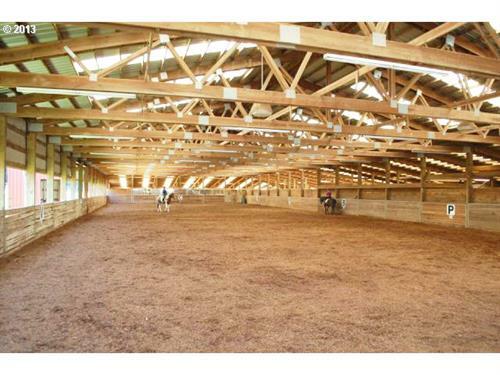 Recognized locally and nationally through our participation in Equestrian related associations, events and activities. 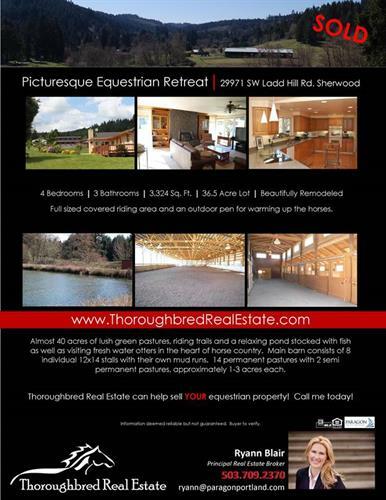 Our experience, reputation and team of courteous professional Realtors look forward to providing you with results. 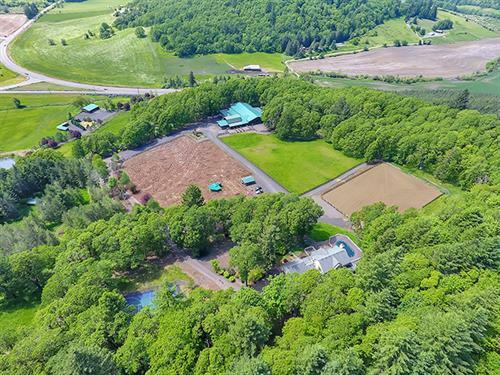 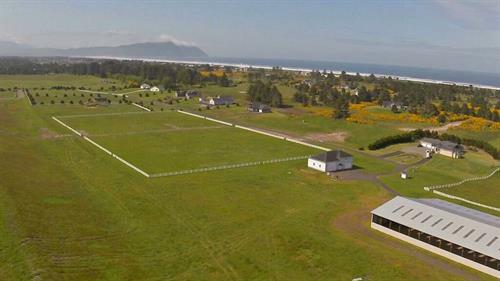 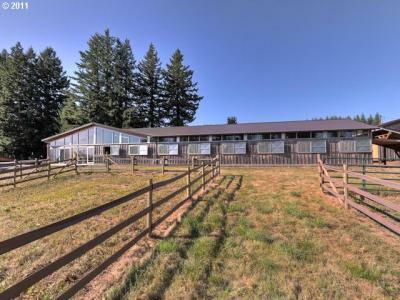 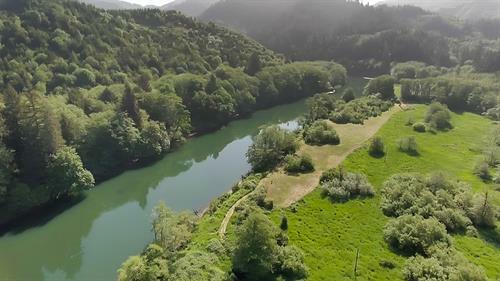 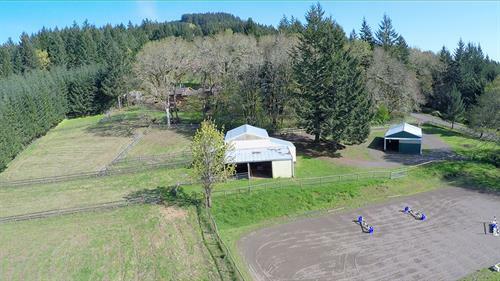 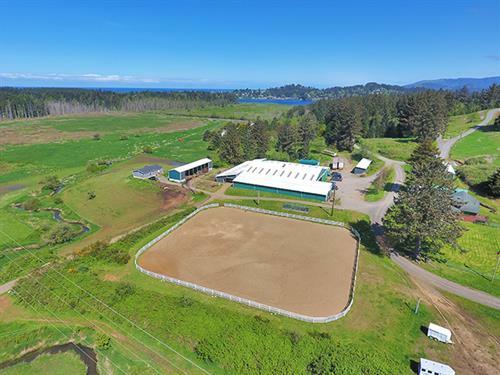 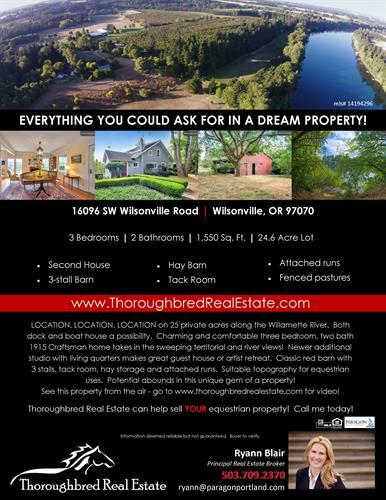 Servicing the Portland Oregon Metro areas and beyond, when the time is right for you to purchase or market your horse property contact us to ensure the best service!